contact us about our financing options! 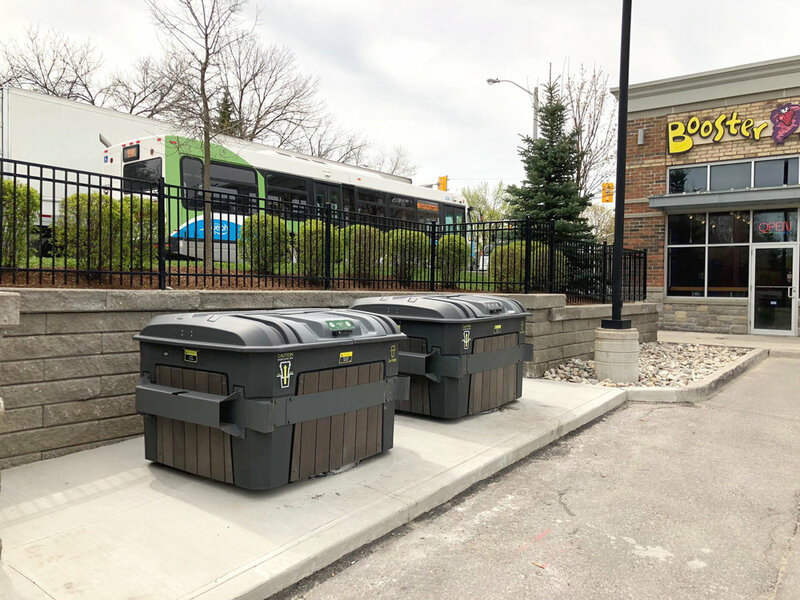 EarthBins are in-ground containers made of recyclable, durable plastic that are anchored in the ground. 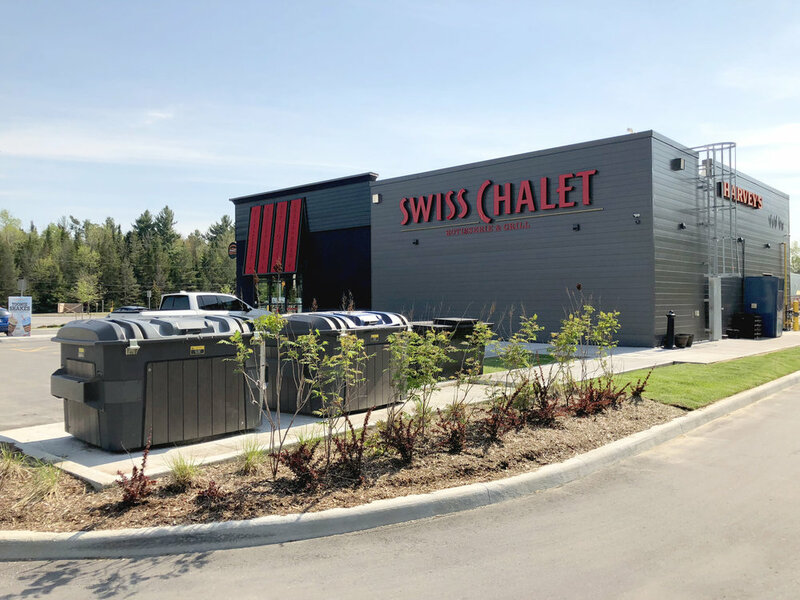 The top of the container comes to approximately chest height and has easy-to-lift lockable front and rear doors that open so waste can be easily thrown in. The doors are latched securely, so neither wind nor pests can remove garbage from the bin. Waste is cooled naturally, reducing odour, because it remains at underground temperatures. Any front-load truck can lift the EarthBin® out of the ground and tip it into the back of the truck, without the driver having to leave the truck, all in under one minute. Sound too good to be true? 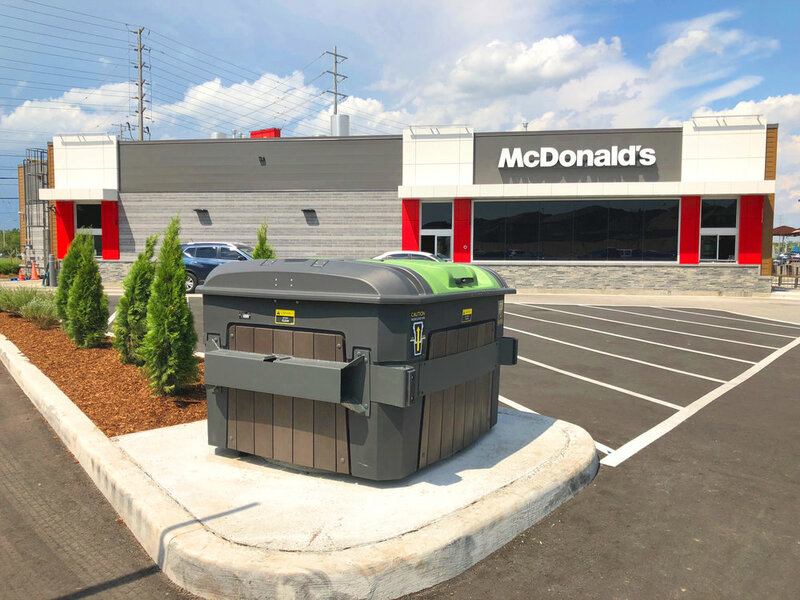 Clients all across Canada, from property managers of luxury condos to restaurant managers at your favourite national chains, can assure you that EarthBins are real, and they are indeed very, very good. 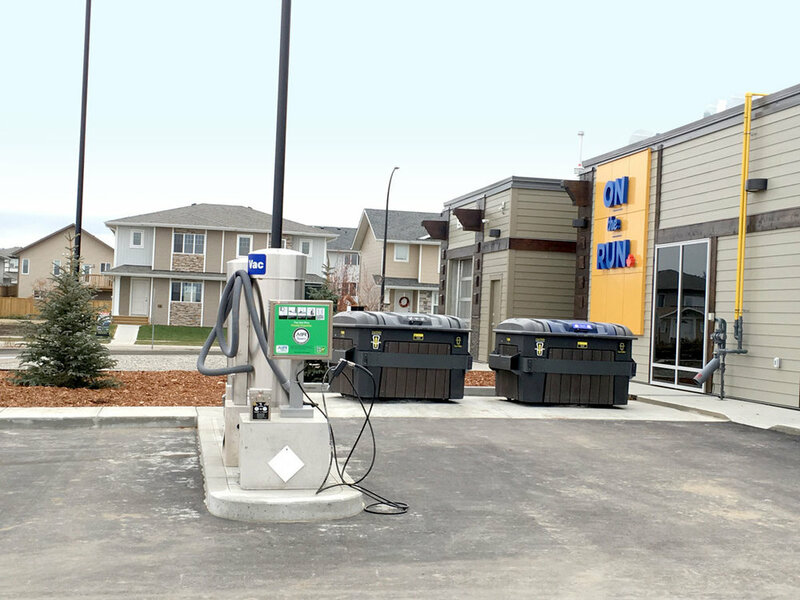 Property REIT’s , multi-residential, municipal community housing, parks departments, hotels and retailers, condominiums, fast-food restaurant chains, hospitals, nursing homes, universities, golf and country clubs, and gas stations are among the satisfied customers who have discovered that the EarthBin® waste management system finally does what previous systems have failed to do: MANAGE waste — attractively and cost effectively. 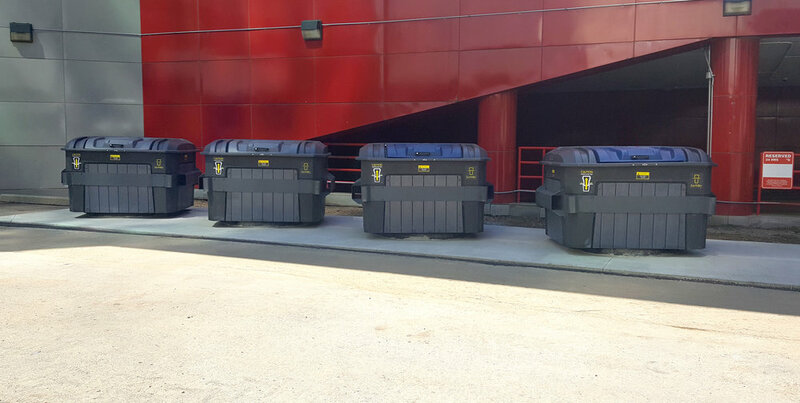 ANY waste hauler servicing on-ground dumpsters can service EarthBins. Give EarthBin® a try without the upfront costs. We offer rental and lease options.